Adding to an existing building is a unique challenge. Beyond questions of mere construction logistics, we as Architects consider deeper questions such as: how does this new structure enhance the existing building; how does it expand its storyline and redefine its identity? PKSB is especially attuned to answering these questions when approaching additions to historic structures. At the Puck Building, PKSB designed a discrete rooftop addition that amassed to approximately 10,000 sf and was barely visible from the street level. The carefully sculpted structure was largely hidden behind large parapets that were a restoration of the building’s original significant architectural features. At 860 Broadway, a much different approach was taken where a two-story addition was inevitably and prominently visible. 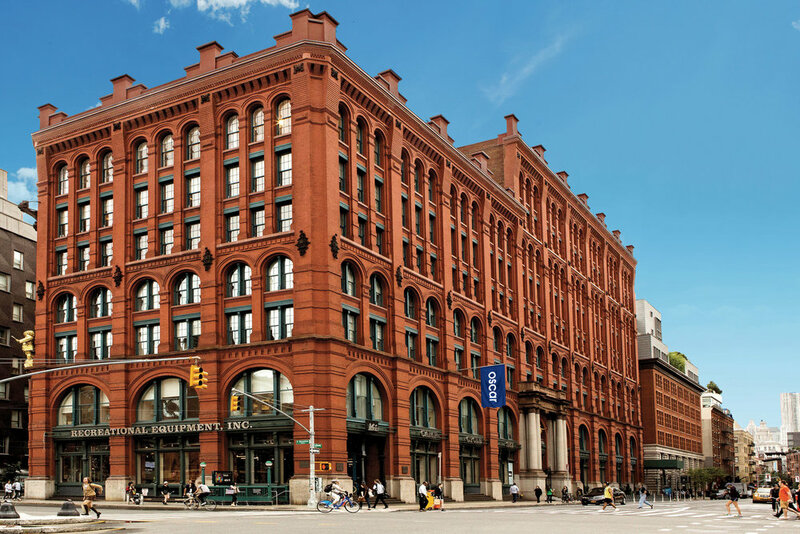 Careful research into the building’s architectural history showed that the original architect had considered a mansard roof in early design studies. 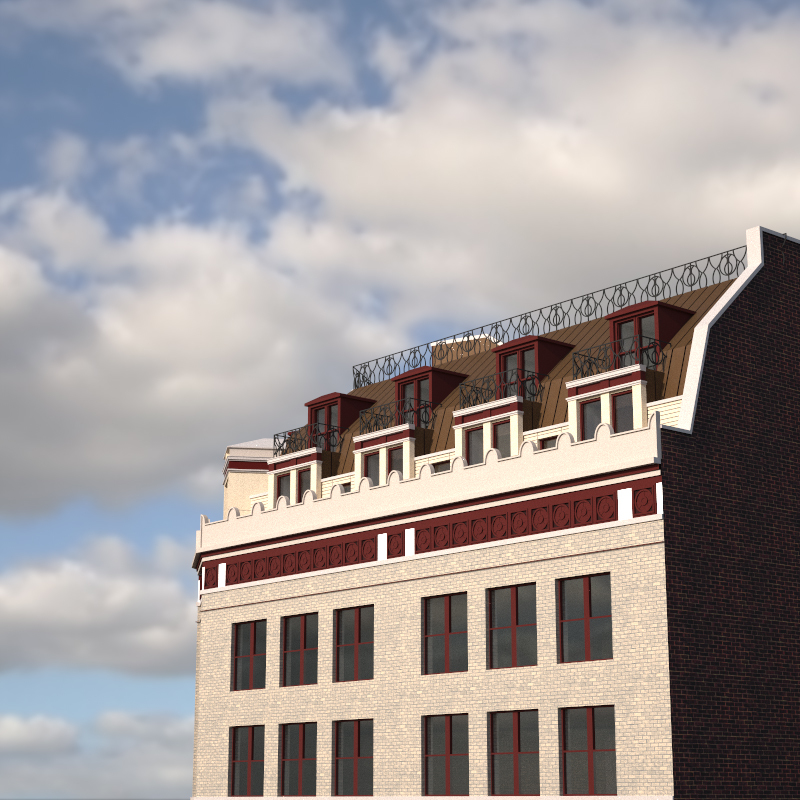 The Architects crafted a modern interpretation of a mansard roof with simplified dormers and decorative metalwork. In both cases, careful analysis of existing conditions mixed with innovative new ideas to yield a complete vision for a newly expanded structure.